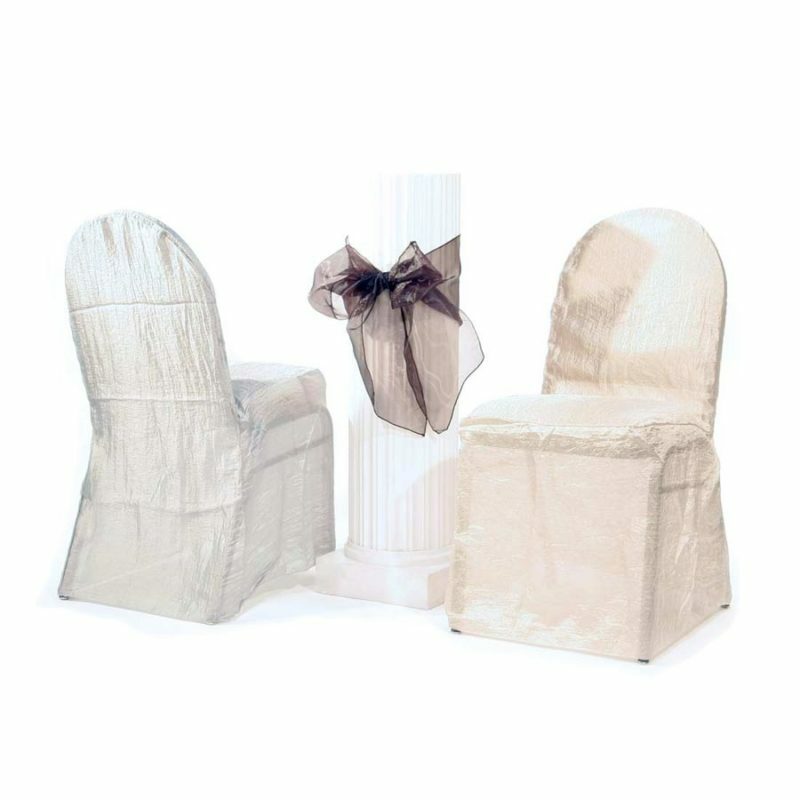 The Crinkle Organza Chair Cover is the texture that your chairs have been craving. The subtle but powerful texture leaves guests impressed and goes with nearly any theme. 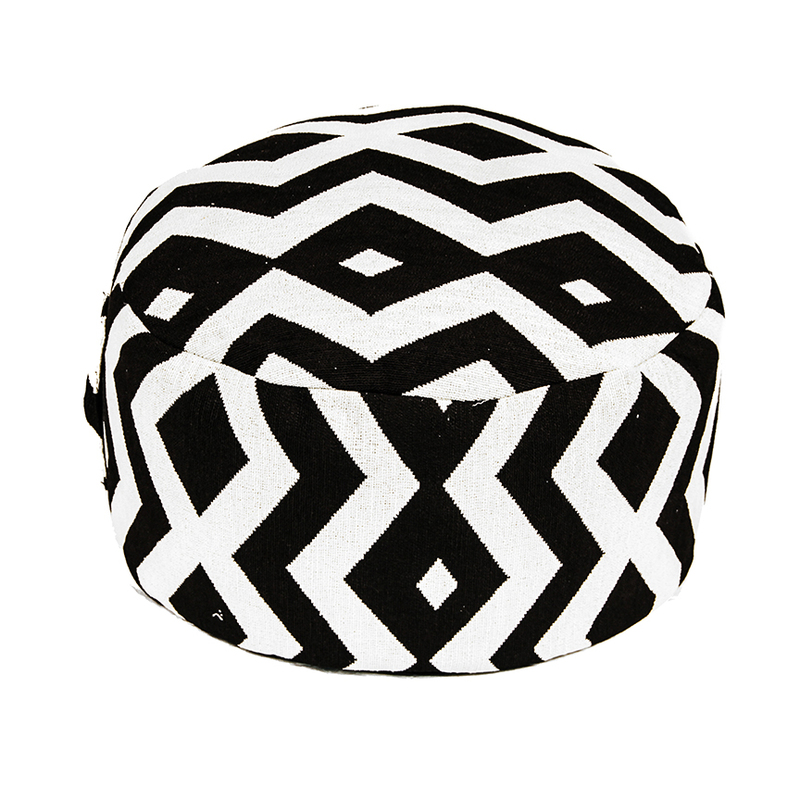 The crinkle fabric adds depth and elegance with a soft sheened white tone that comes out beautifully in photographs. And the high quality fabric covers the entire chairs and drapes elegantly to the floor gathering around the legs to create a beautiful unified look. Take your chairs to the next level with organza and take the next step in your planning! 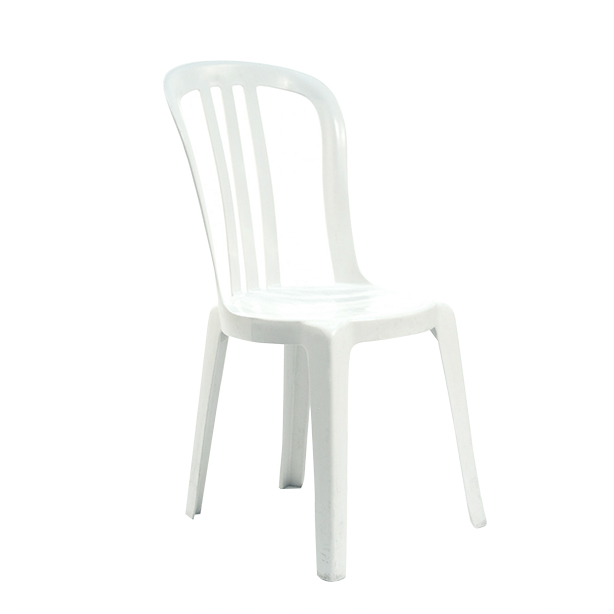 The White Bistro Stacking Chair is perfect for outdoor events and anyone looking for a sturdy, yet easy to clean chair. 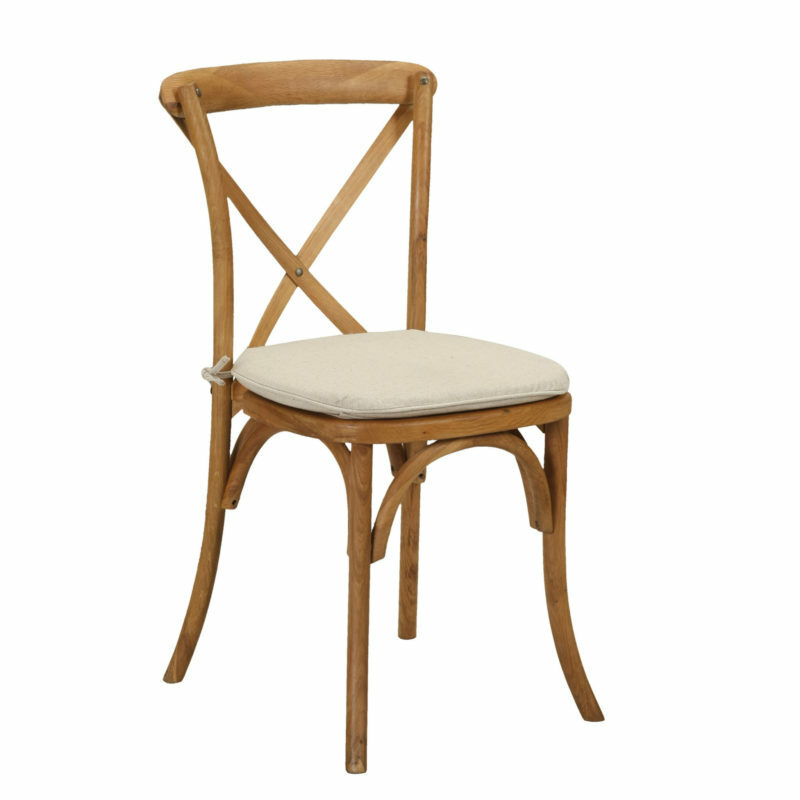 Made from a single piece of resin, the reinforced seating and curved leg design are what makes this chair a treat. It’s finished off with a hollow cut top for flexibility, and breathability. 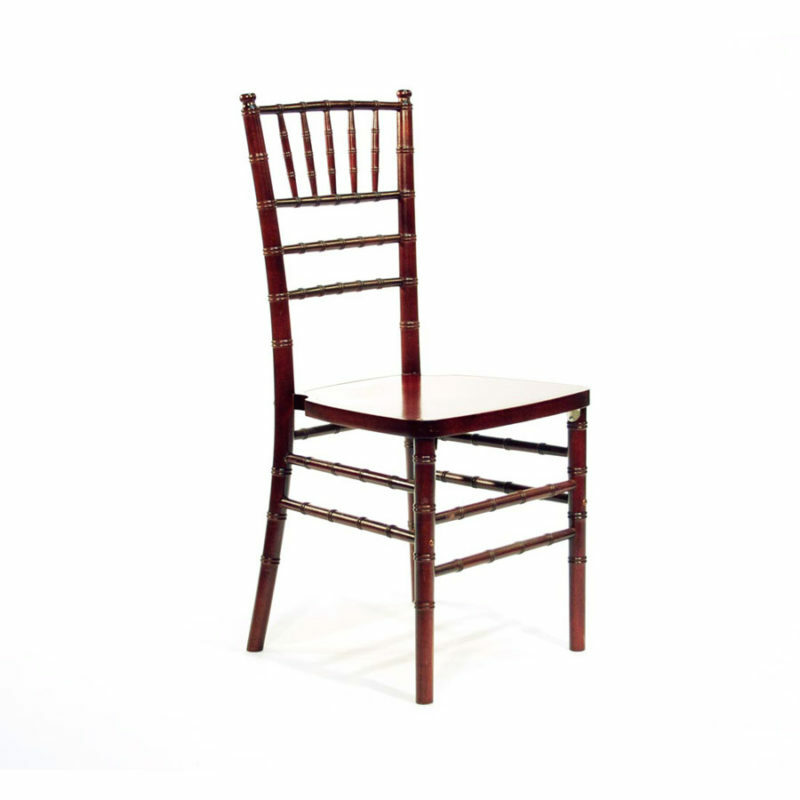 These stackable chairs will last through anything your event can throw at it!